People don’t want to make changes in their lives but they don’t take the necessary precautions either concerning their home security. 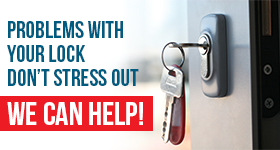 Rekey Locks North York knows by experience that regular key change in combination with updates and the installation of good security systems will make your private properties much safer. Our technicians can offer you great advice and choices among excellent products and ensure the security of all properties. Most households in Ontario have drawers or little boxes full of different keys and most of the times homeowners ignore their origin and purpose. That’s why key change is important when you are moving into a new home but it will also be significant to proceed with regular replacements from time to time because it’s the most secure method to protect your home. At the same time, you are given the chance to enjoy the practicality and security of modern lock systems. 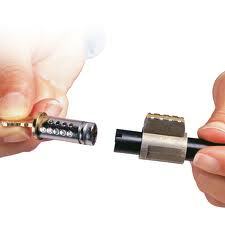 Rekeying the locks is the most inexpensive and safe way to protect your family in North York. Our company is an expert on key replacement and its priority is to inspect your personal needs and the requirements of each door in your house or work before the keys break or get distorted. 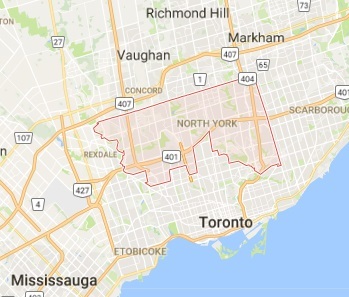 Changing the master key system often will elevate your sense of security and this is the goal of Rekey Locks North York.